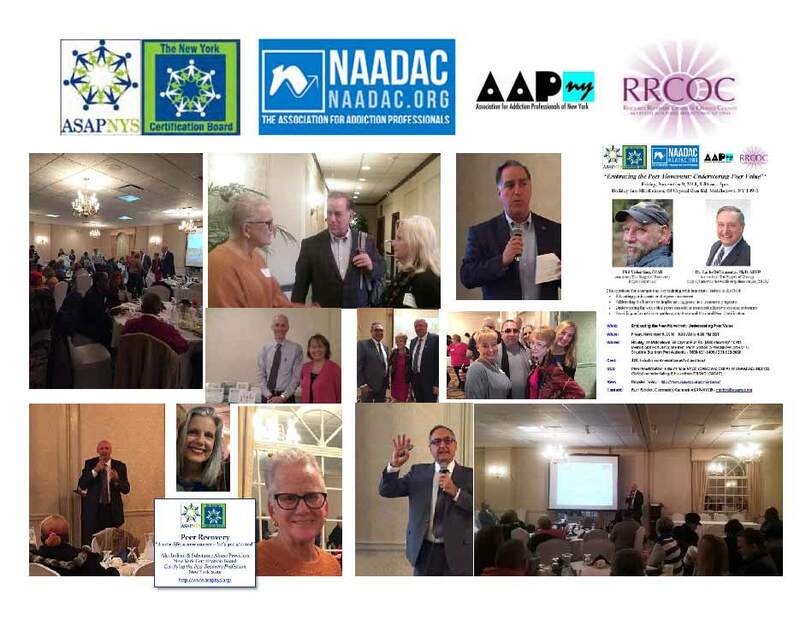 The Affiliate Membership category is intended for business partners, vendors, consultant organizations, research organizations, and other organizations that support the field and ASAP. 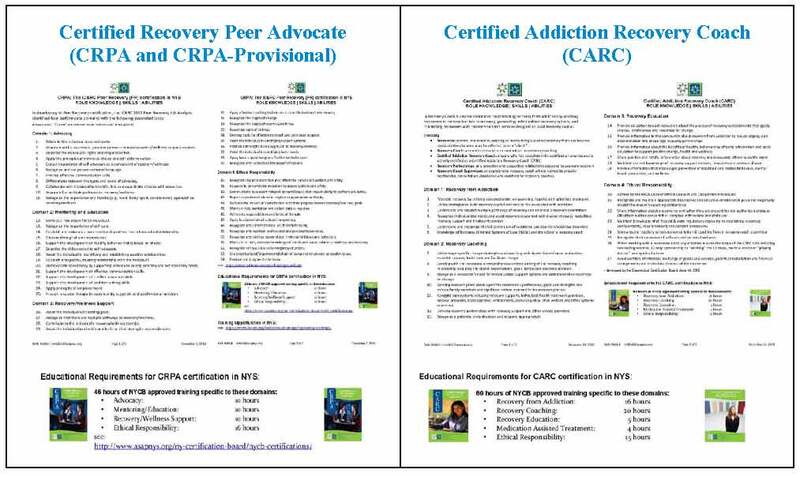 The Agency membership category is designated for Substance Use Disorders Services/problem gambling prevention, treatment, and recovery programs. 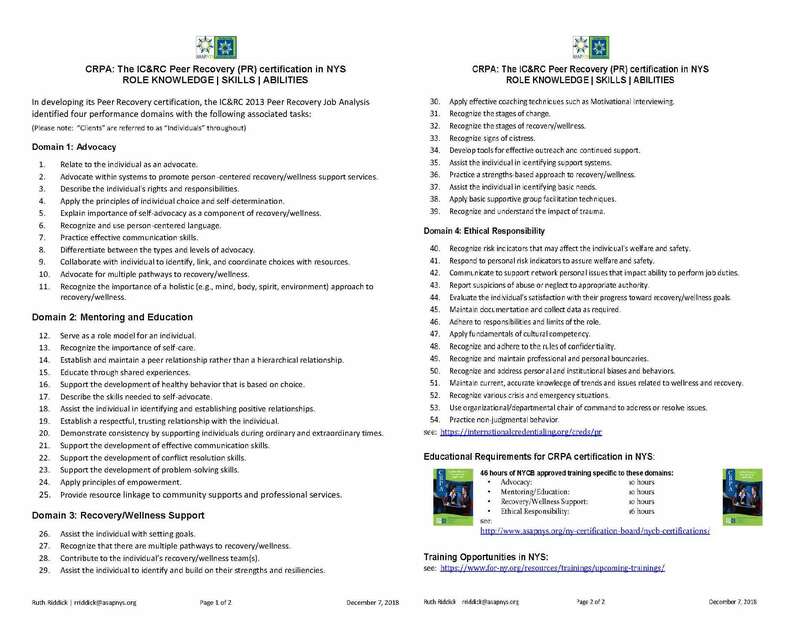 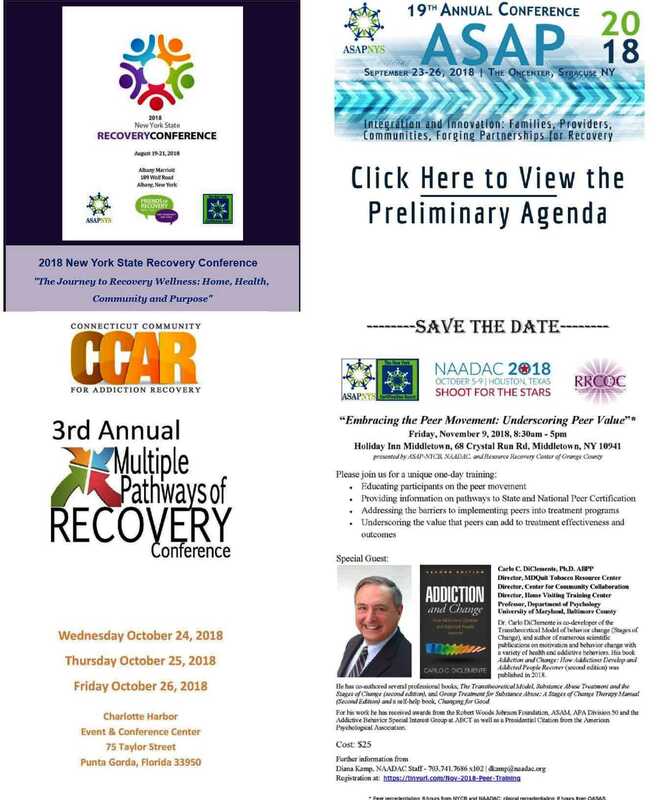 The Coalition Membership category is designed for coalitions/networks of substance use disorder and problem gambling services providers whose membership includes at least fifty percent (50%) member agencies in good standing. 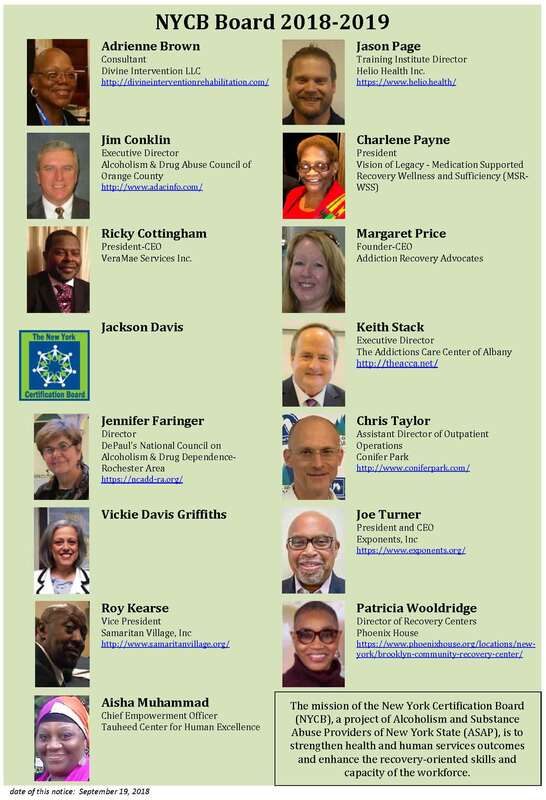 All Coalition Members have a representative on the ASAP Board of Directors. 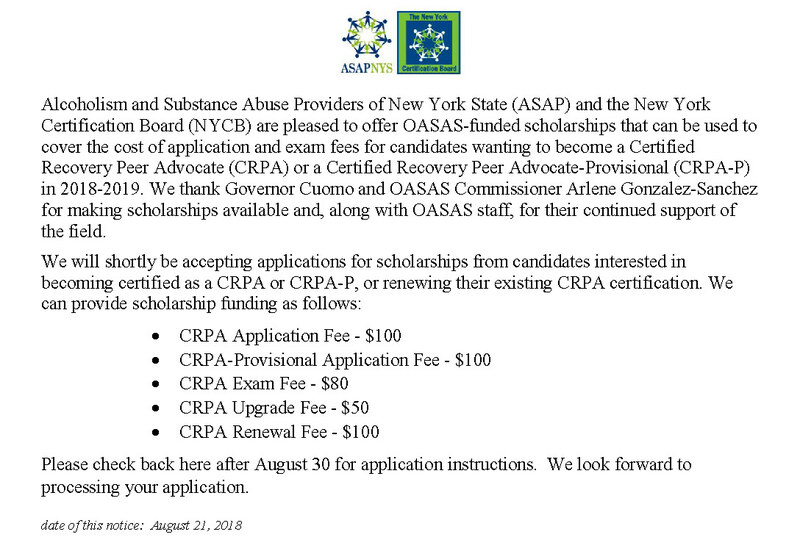 All memberships are subject to approval from the ASAP Membership Committee. 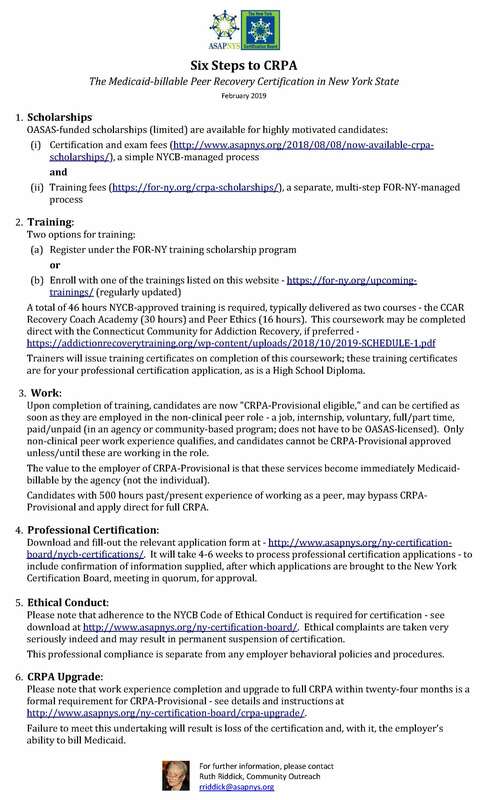 The Corporate Affiliate Membership category is intended for corporations. 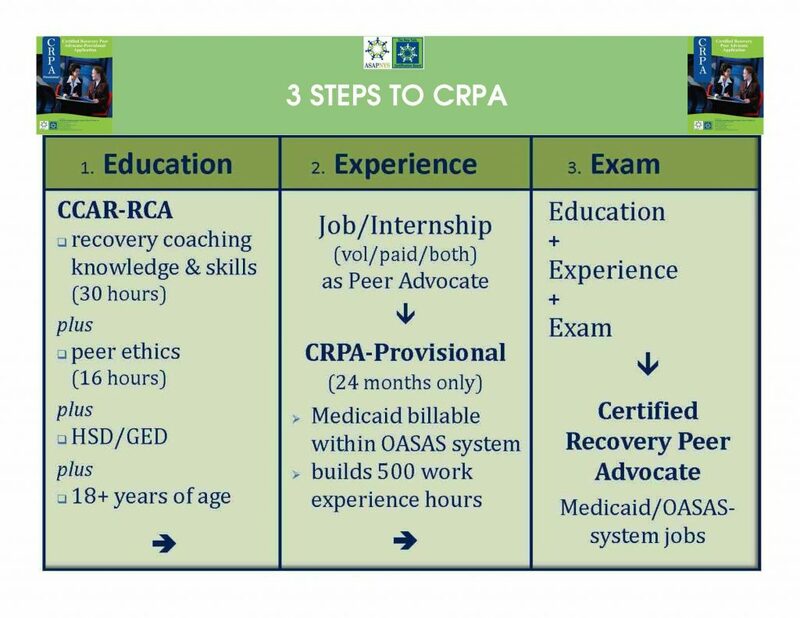 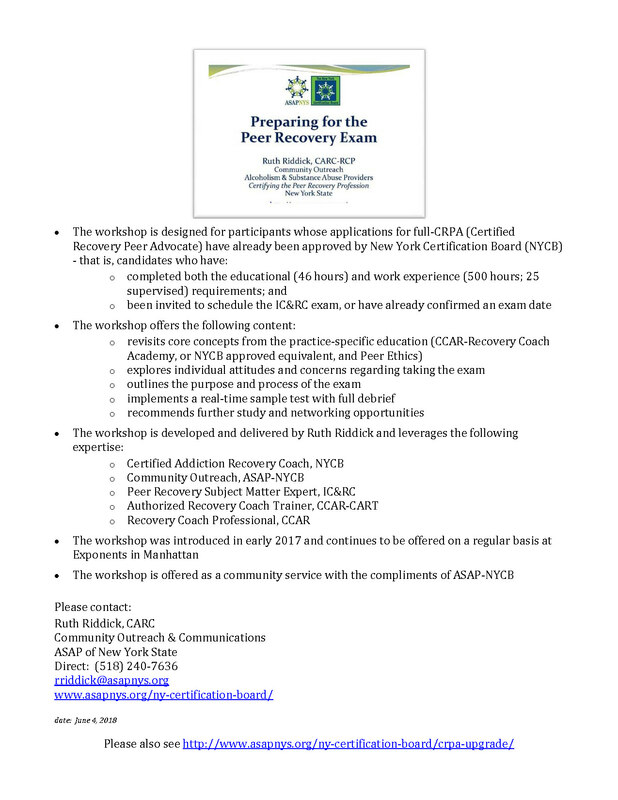 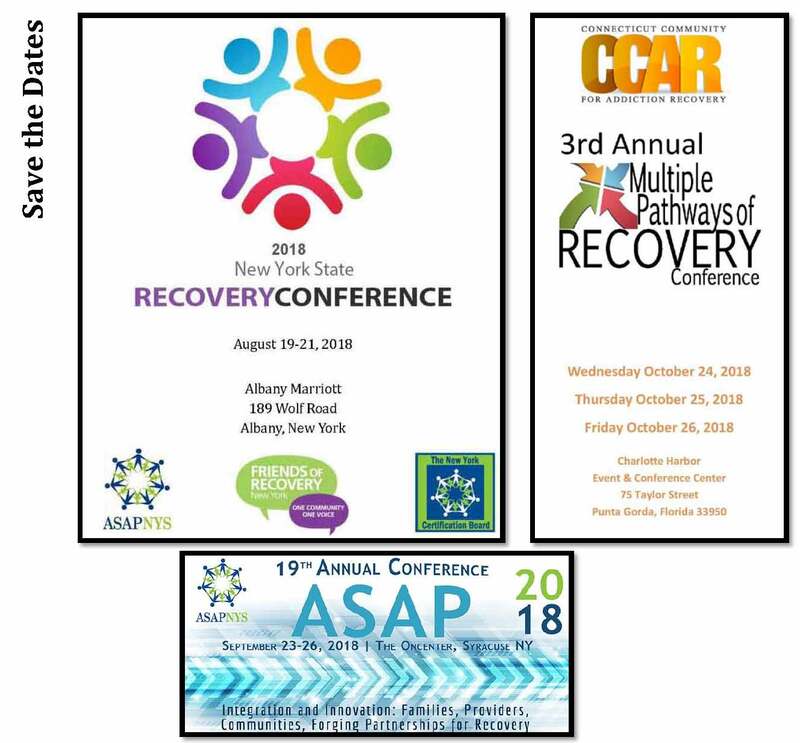 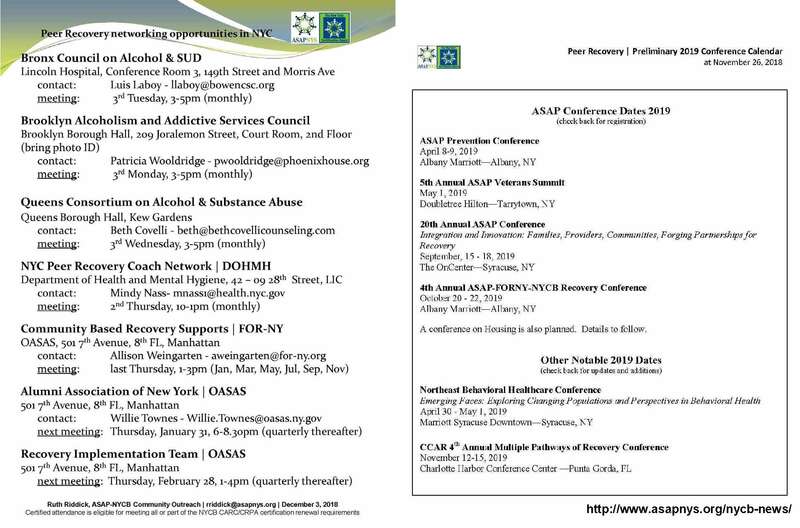 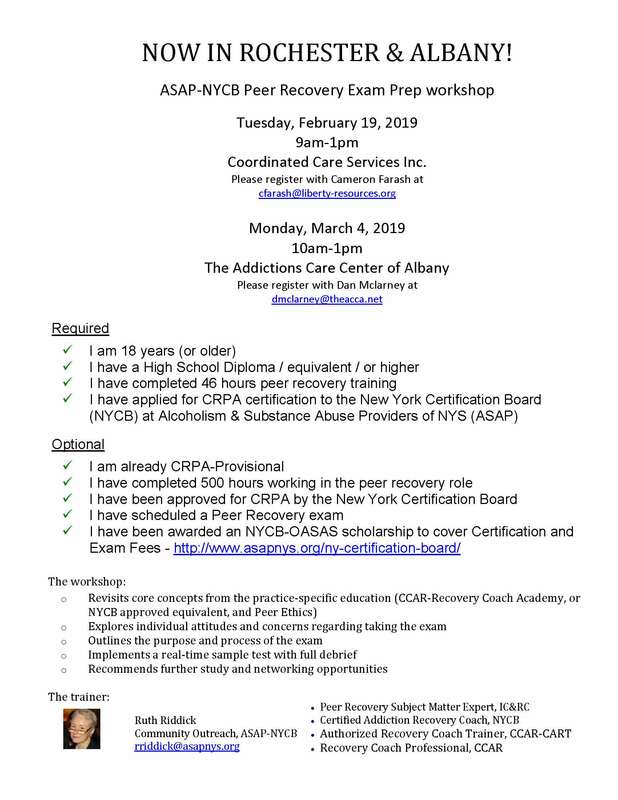 Each membership is a customized strategic partnership that capitalizes on ASAP’s leadership and position in New York State’s substance abuse and behavioral health fields. 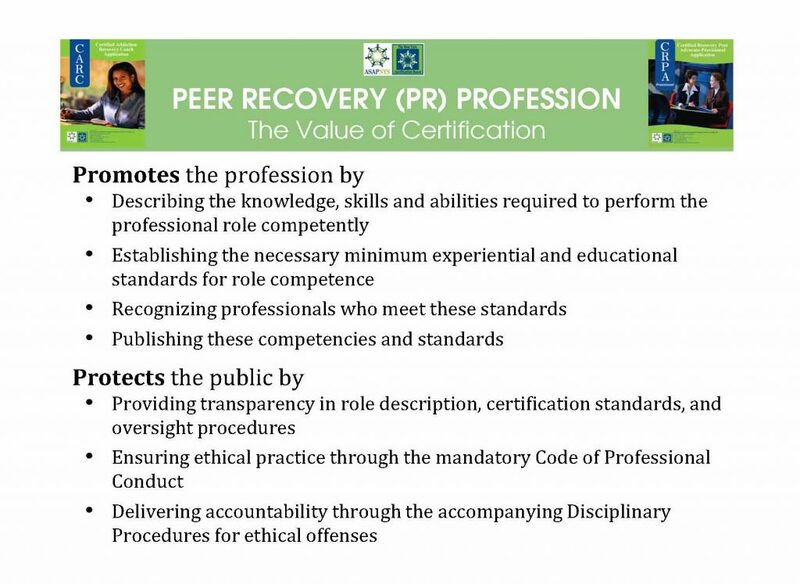 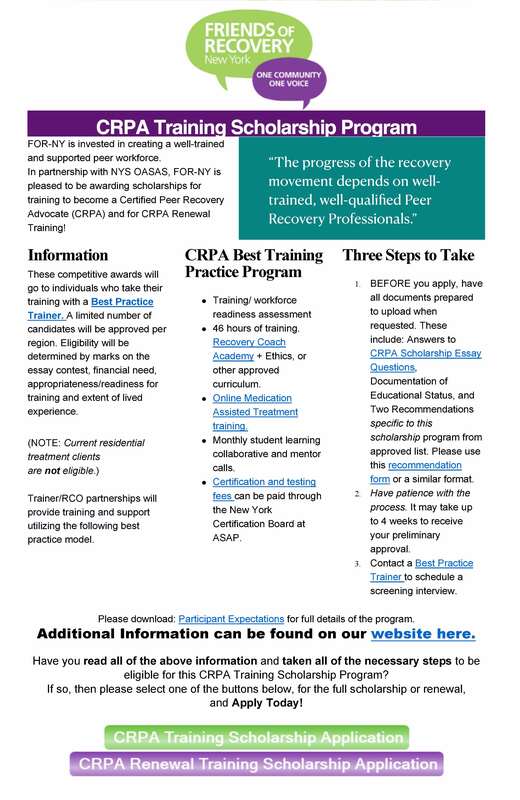 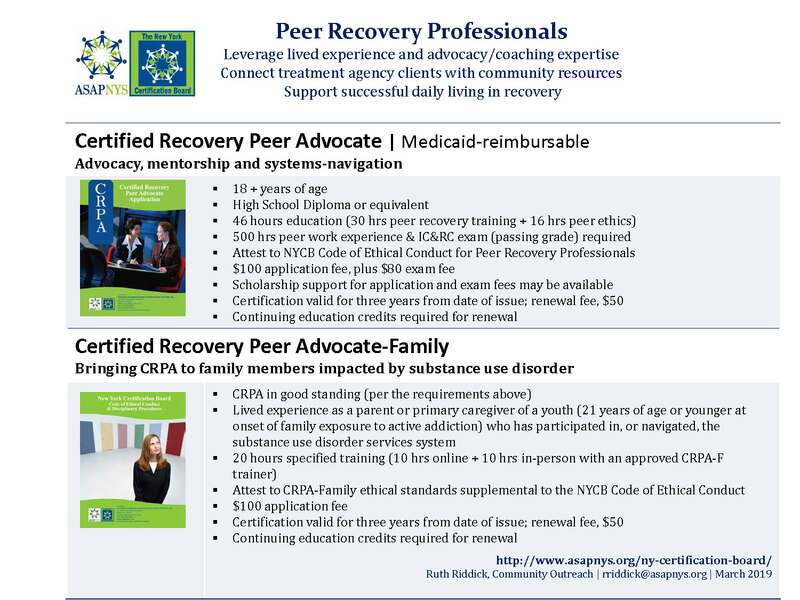 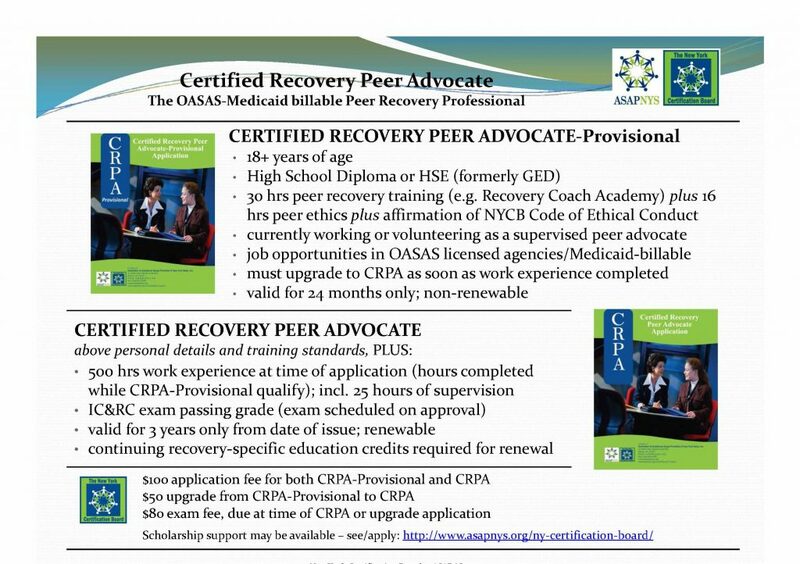 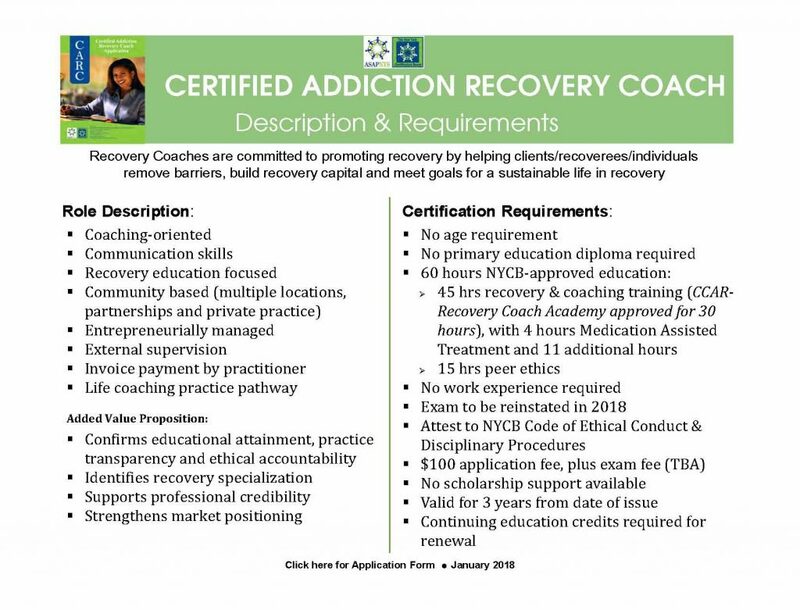 As a Corporate & Partner Affiliate Program Member, you join New York’s substance use prevention, treatment and recovery network in a much more meaningful way. 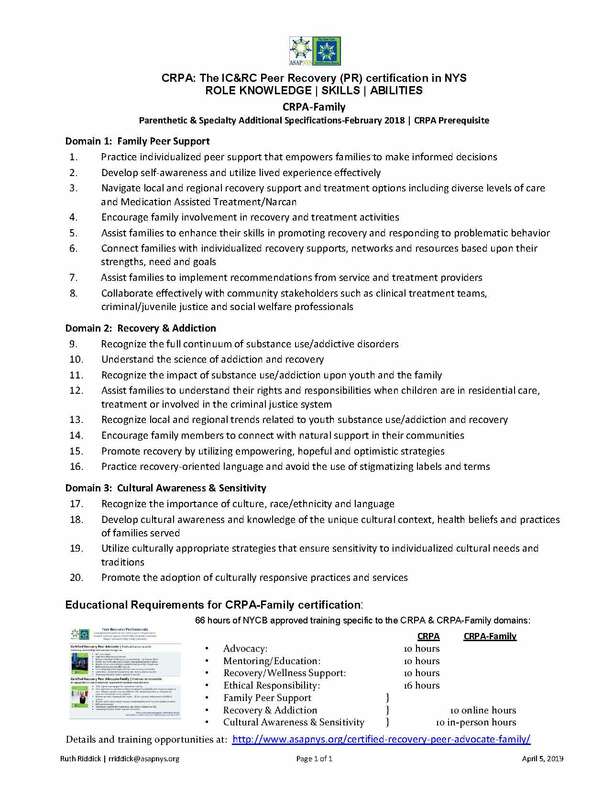 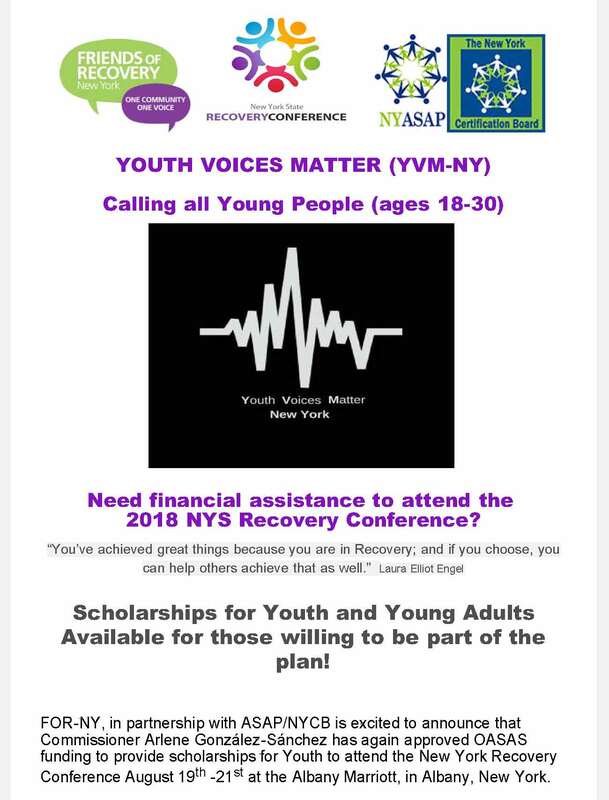 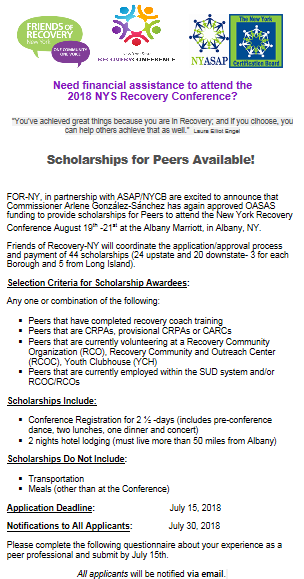 Not only will you garner exposure to ASAP’s family of members, but add your voice in support of organizations, groups and individuals that work to prevent and alleviate the profound personal, social and economic consequences of adolescent and adult substance use disorders in New York State. 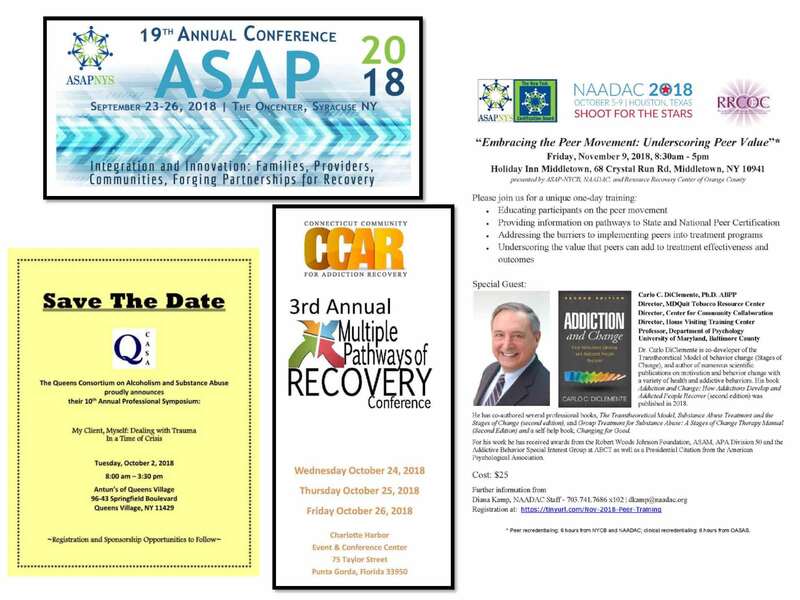 The Individual Membership category is an affiliate membership intended for individuals who are supportive of substance use disorder and problem gambling prevention, treatment, and recovery services and the work of ASAP.